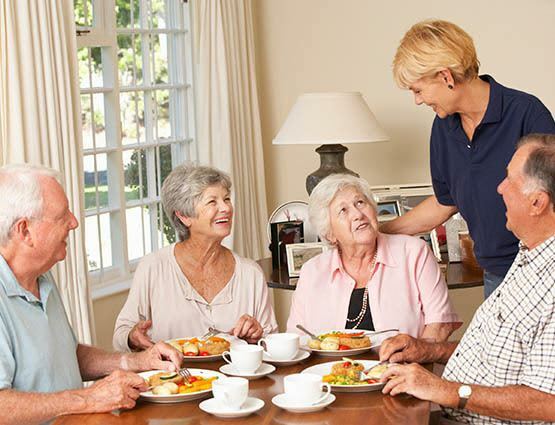 Our assisted living communities offer availability of personnel 24 hours a day to assure that our residents receive professional services with a personal touch whenever they need assistance. We recognize that each individual has certain needs so that they can enjoy the highest quality of life possible. Our team will work with each resident and their family members to create a customized care plan. Services available to our residents include everything from bathing, dressing grooming, and assistance, to medication reminders and management.